Showing results for title "Justified"
William Cook enjoyed serving the town as a lawman until a tragic accident took everything he loved. Wanting to leave his past behind, he turns to bounty hunting, enjoying the constant distraction - and the money isn’t too bad either. When he suffers a life-threatening injury, he is forced to stay put for longer than he is used to doing. 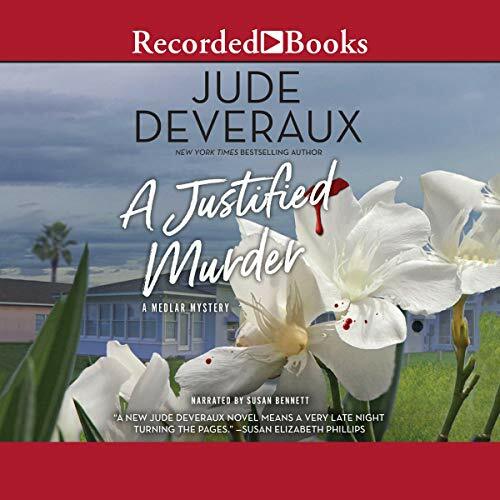 The woman who tends his wounds intrigues him, but he isn’t looking for love after what happened the first time. 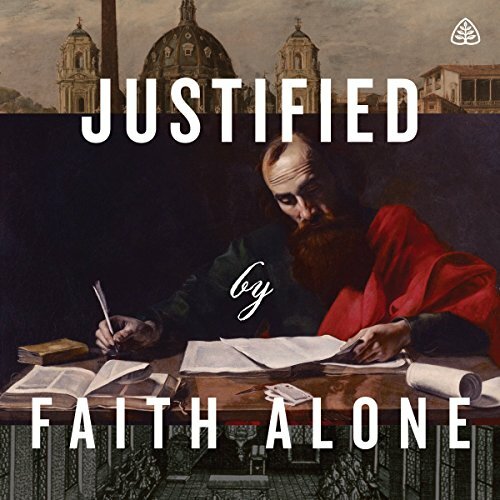 Since the Protestant Reformation of the 16th century, sola fide has been the defining doctrine of evangelical Christianity - and the way a person is justified the defining difference between Roman Catholics and evangelicals. 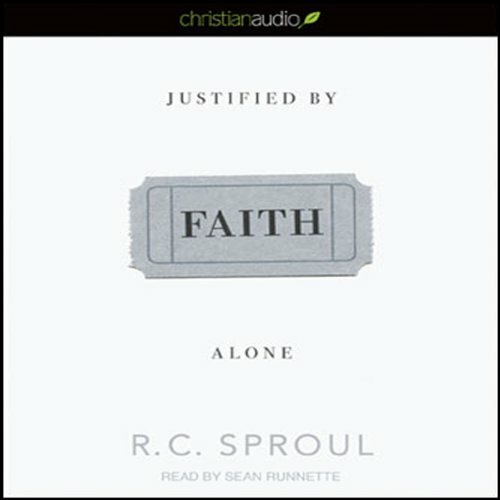 In this audio, R. C. Sproul examines what justification is according to God's Word, compares the Roman Catholic and evangelical stances on this core doctrine, and discusses the relationship of faith and works - all to show why "by faith alone" is so essential. How do we know what knowledge is? In his 1963 article, "Is Justified True Belief Knowledge? ", American philosopher Edmund Gettier radically challenged the accepted definition of knowledge itself. Greek philosopher Plato, discussing knowledge well over 2,000 years ago, defined it as "justified true belief". 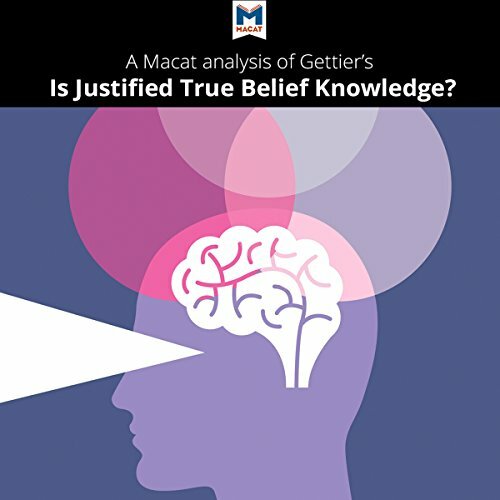 But in two ingenious cases, Gettier demonstrates that somebody's justified belief can be true because of nothing more than luck. 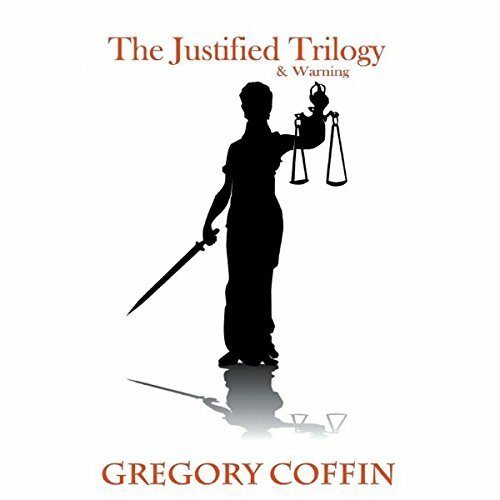 The Justified Trilogy is composed of Necessary Means, Opposing Force, and Preemptive Strike. Warning is a stand-alone story that follows Aaron Adamson as he meets up with a woman who is certain the work he does will lead to great harm and she will do whatever she needs to in order to stop the harm she sees his work will bring. The objective of terrorism is more terrorism. 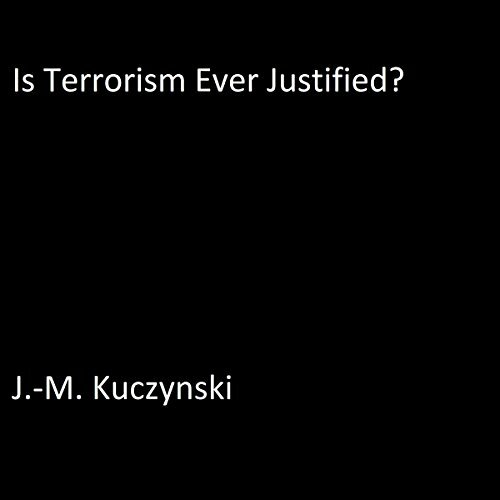 Therefore, terrorism is never justified. 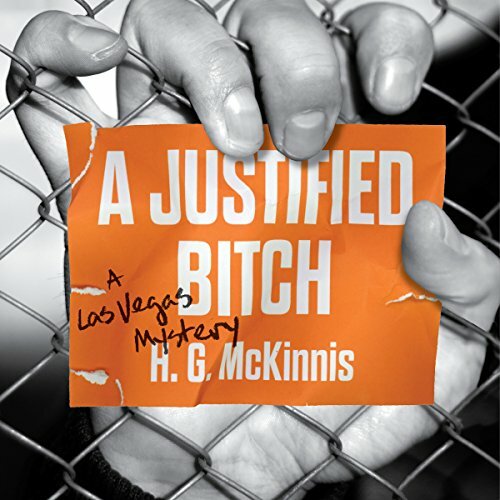 I have reviewed lots of books that are trashy with their grammar and their punctuating and with their spelling. These do not get past me without a bash review being placed on them. I simply won't let them pass through my screening gates because they don't deserve to be recognized as books worthy of being read. 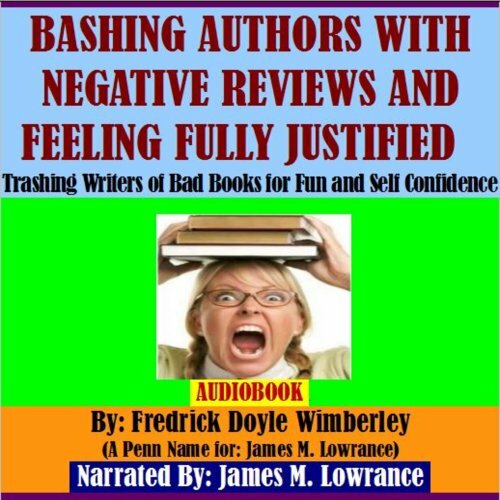 I'm not some bitter guy, I just don't like seeing all of these so called "authors" out there publishing their trashy little books.